I have to say I like the ACME Packet SBCs They are pretty cool. 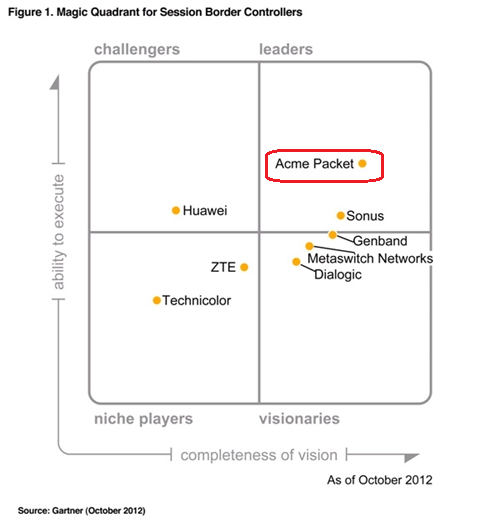 Take a look at this graph below from Gartner. I think it says a lot.